I’ve lusted over the Urban Decay Naked palette for as long as I can remember. But the $60 price tag always puts me off. Last year around Christmas, Sephora had a $15 off $50 purchase and I also had $20 gift card, so I snatched the palette immediately. I’m so in love with it and it’s totally worth it. I’ve always liked the original palette more than the 2nd edition. I found the 2nd edition too cool-toned and the colors aren’t as vibrant as I like them to be. Also, I love the original packaging way more than the new one. I am a totally sucker for velvet :) Enough rambling, let’s get onto the tutorial. 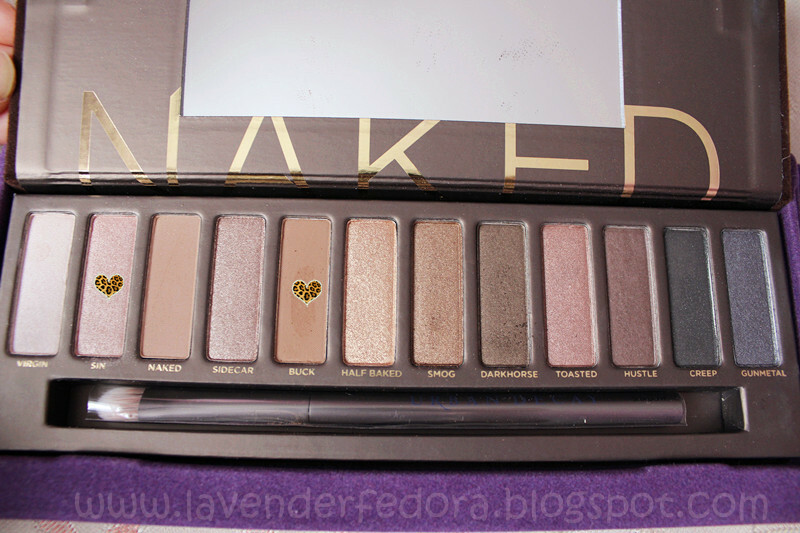 I will probably do a series of makeup tutorial using the naked palette, this is the simple and natural look, so stay tuned! This look is super simple. 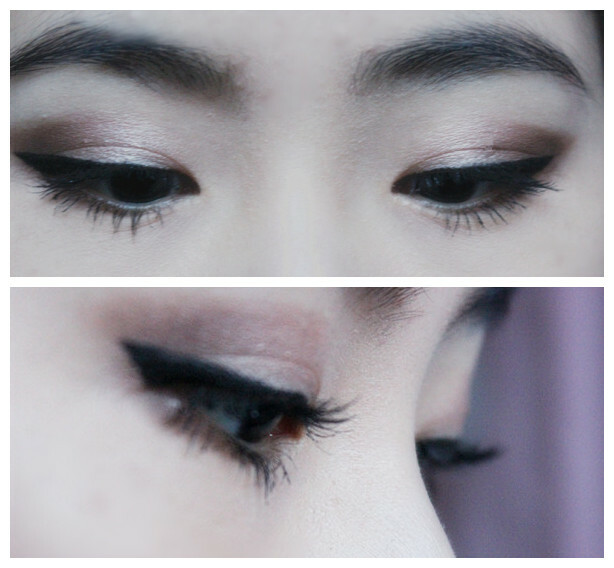 All I used was 2 shadows from the palette. Step 1. 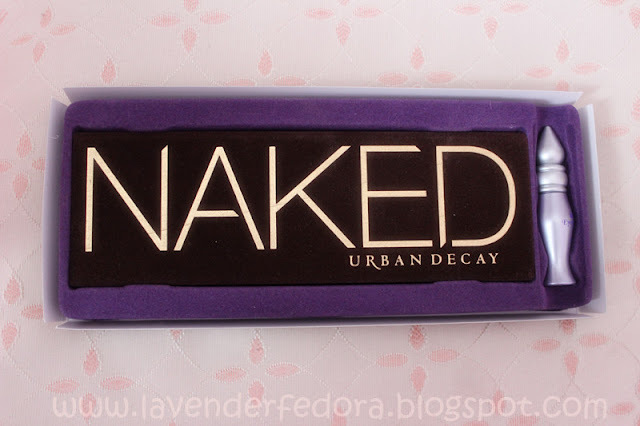 Prime your eyelid with Urban Decay Primer Potion or any primer of your choice. Never underestimate the power of primer. It makes your shadows look more vibrant and prevents them from creasing. Step 2. Using a flat shader brush, apply Sin all over the lid. 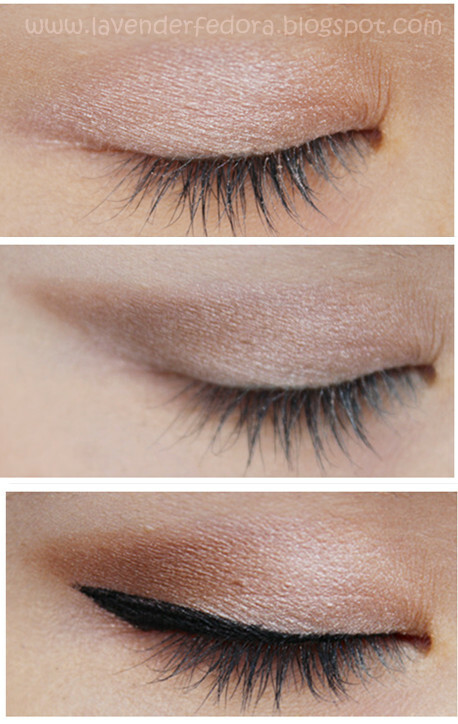 This color is so pretty and makes the perfect lid color if you are going for a natural look. I adore anything rose gold. Step 3. Using a pencil brush, apply Buck onto your crease. Remember, where you place your brush first gets the most color, be careful and gradually build up the color intensity. Try to drag the shadow into a “V” shape. Step 4. Using a liquid eyeliner, or gel liner, whichever you prefer, draw a thin line across your upper lash line and create a small flick in the outer corner. 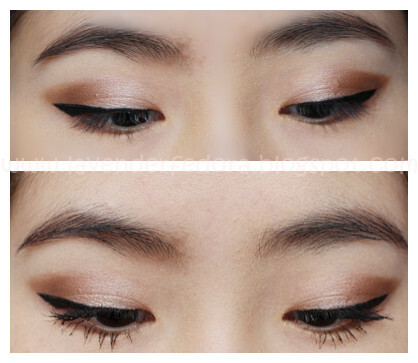 The cat-eye look lifts your eyes and makes them appear larger and brighter. Step 5. 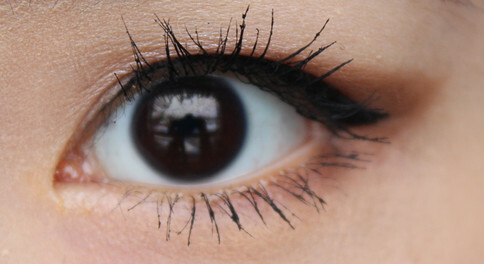 Using a pencil brush and Buck again, apply it on your lower lash line. This will balance with the shadows we used on the lid and pull the whole look together. Step 6. Put on one coat of your favorite mascara. 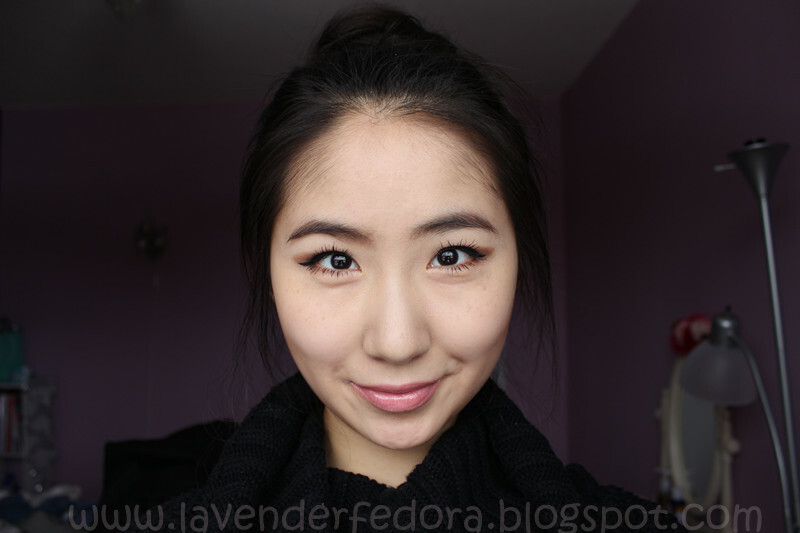 I used Maybelline Colossal Waterproof on the top and Lancome Hypnose Drama on the bottom. Voila! 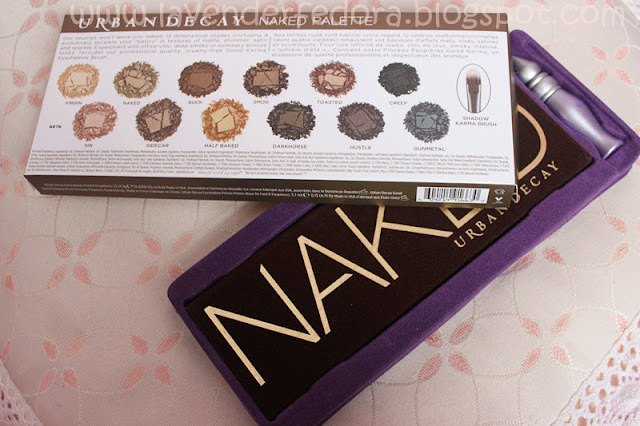 Your natural look using the Naked Palette is completed. Hope you enjoy this tutorial and stay tuned for more to come! This is so lovely, makes your eyes look super awake and smiley. This really is a good look and it does make your eyes pop. They are gorgeous!!! I haven't used my palette too much honestly but I bought it as well when Sephora was having a sale haha.